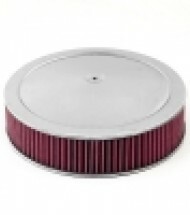 EAD Offroad carries universal air intake parts names you can trust like Rugged Ridge and more. If you can't find what you are looking for please call us at (888) 521-0170 or send us an email. 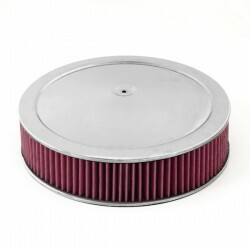 Unlike other reusable air filters, our dry panel design never needs oiling, which keeps your mass airflow sensor from being damaged by excess oil! Rugged Ridge performance high flow filters are made from a synthetic fabric and not cotton. Cotton filters are made porous and must be oiled to trap dirt..